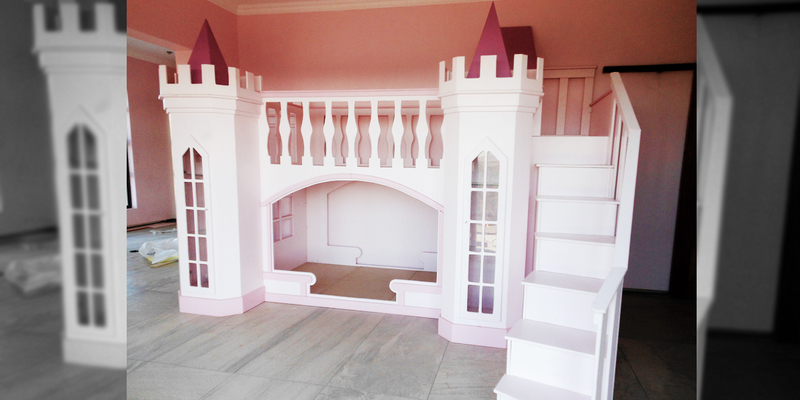 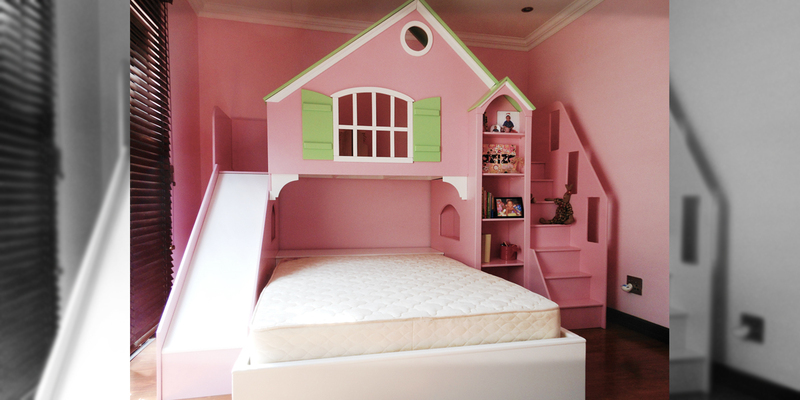 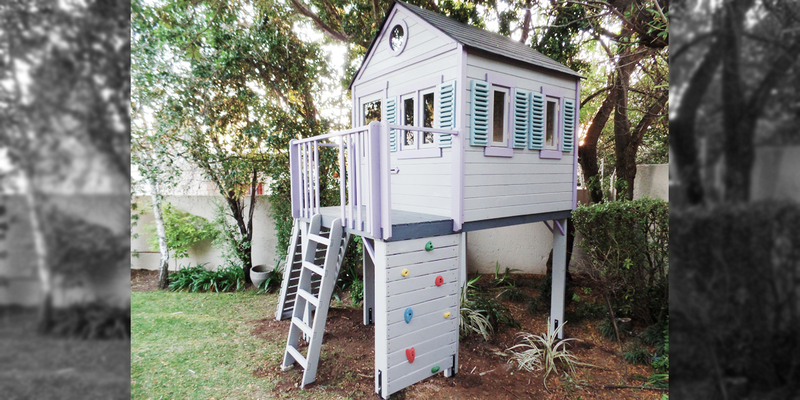 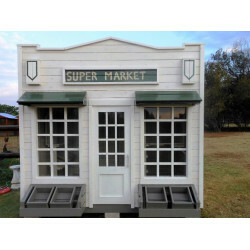 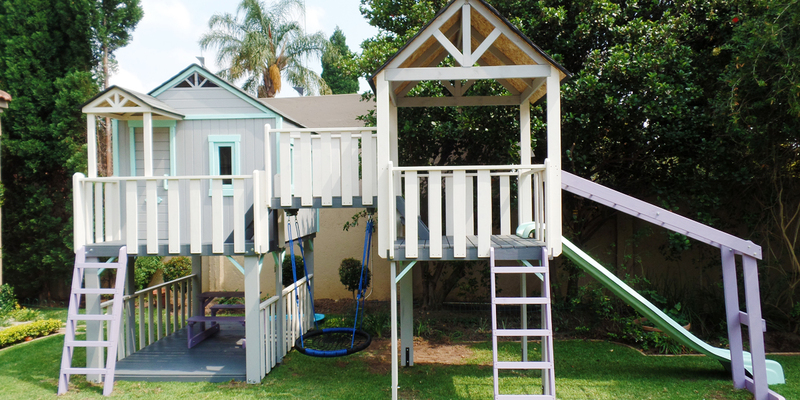 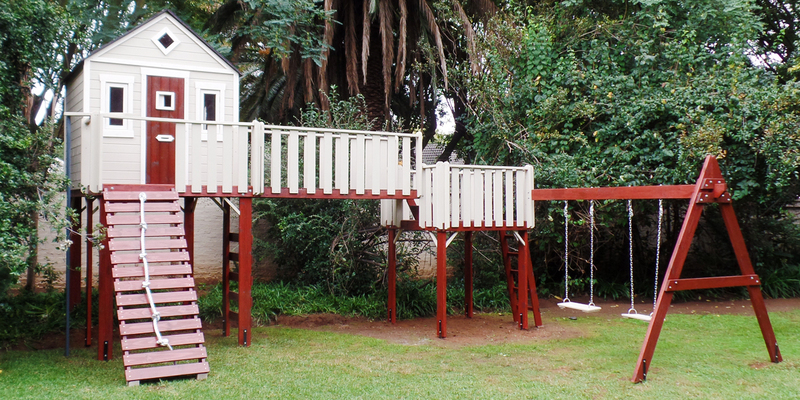 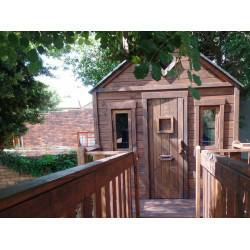 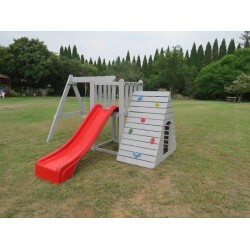 Take a look at our fantastic range of Jungle Gyms, Kids Playhouses, Spring Toys, KBT Accessories & Miniature Furniture. 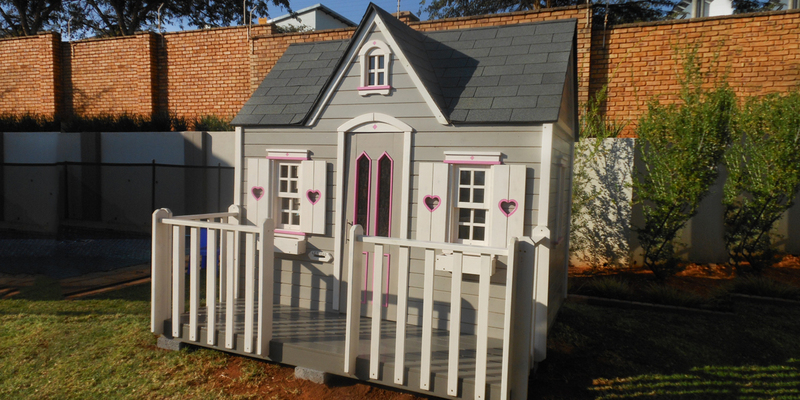 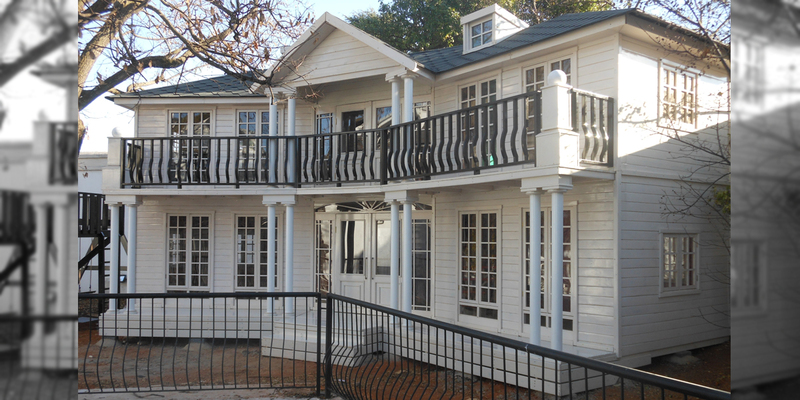 "Fantastic quality, friendly service, very reliable. 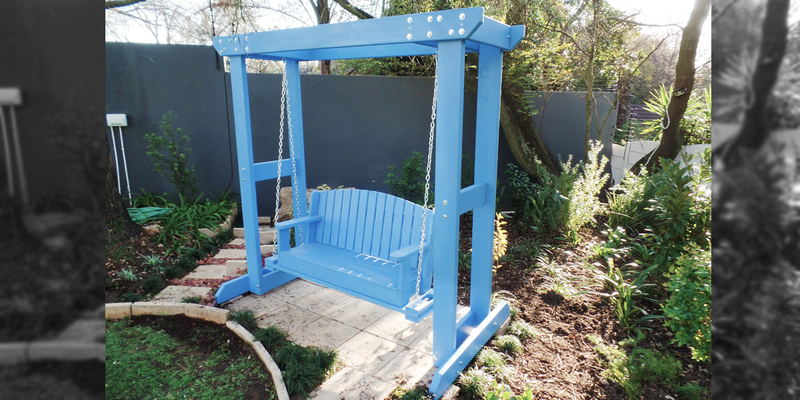 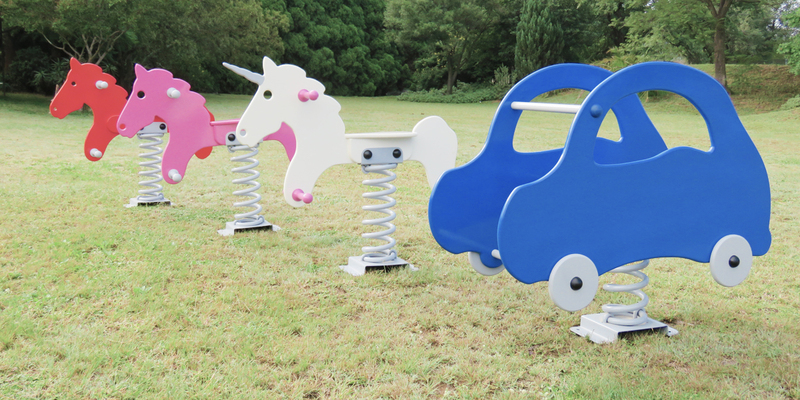 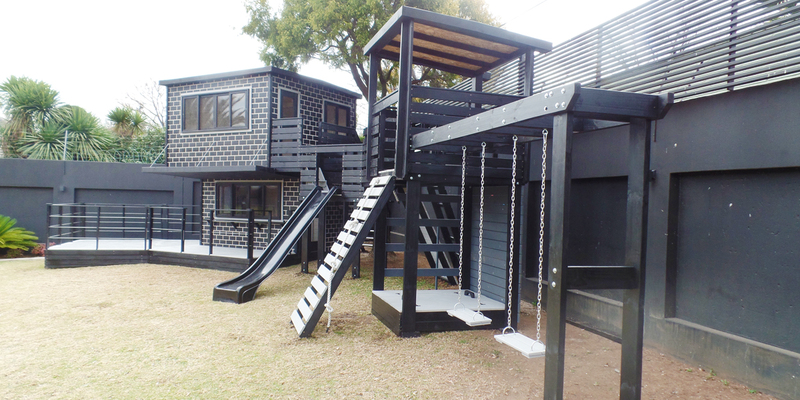 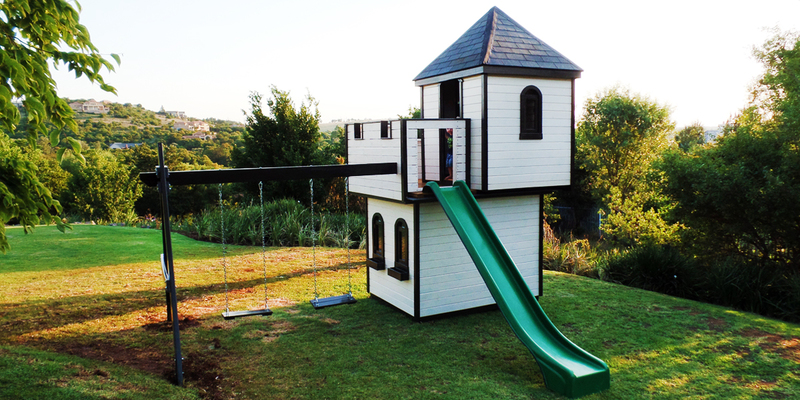 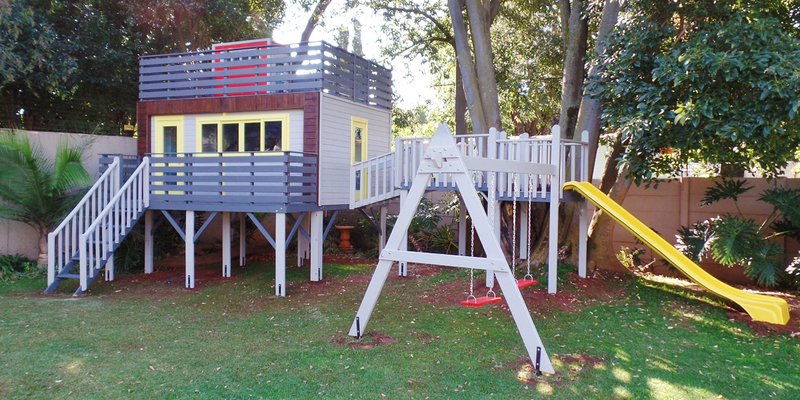 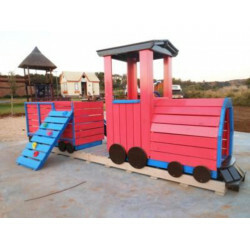 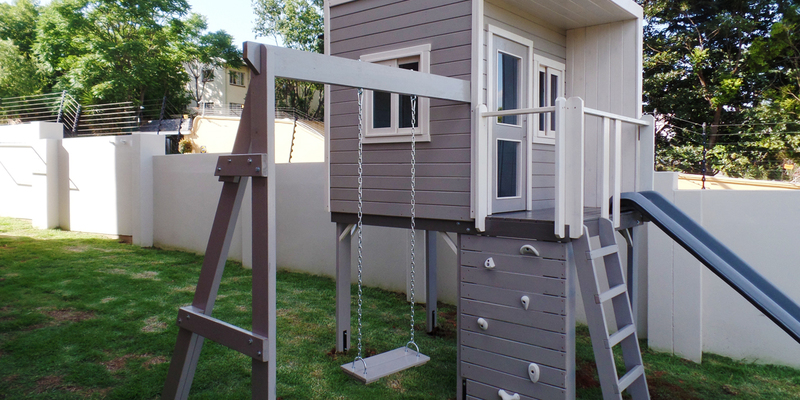 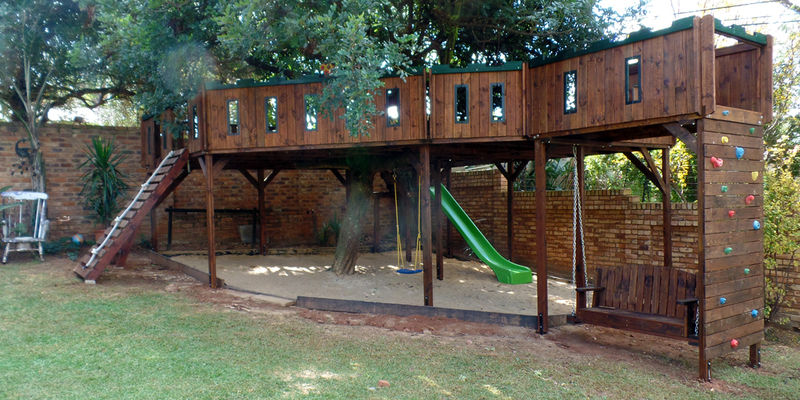 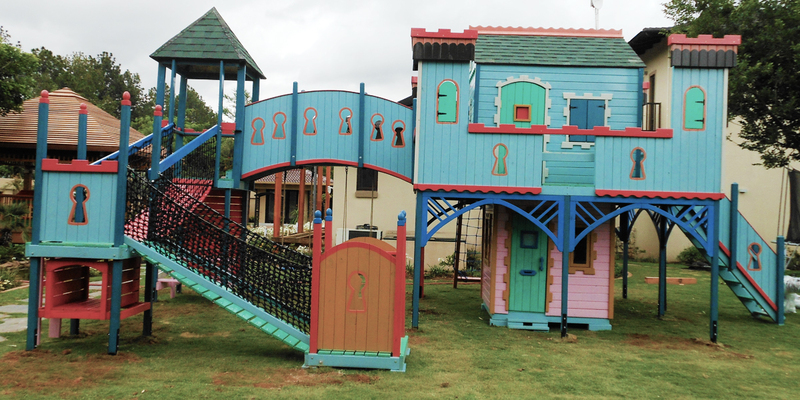 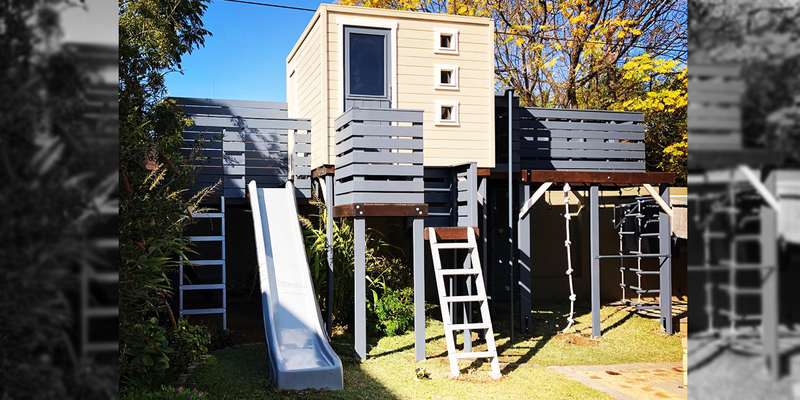 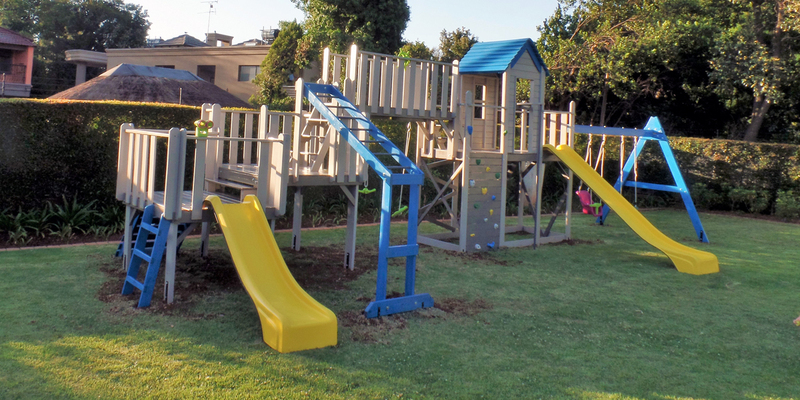 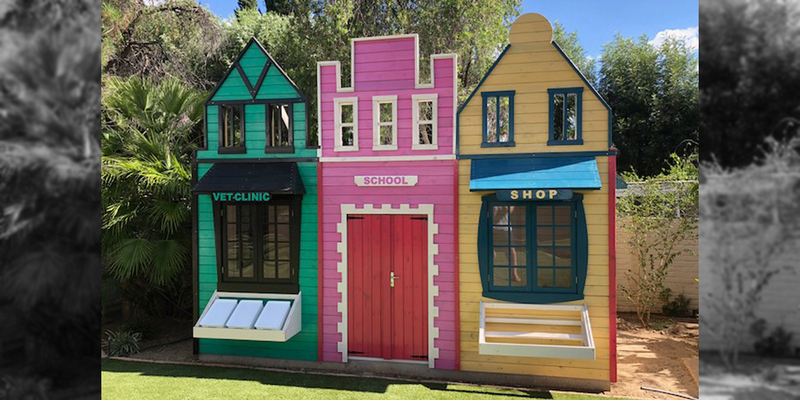 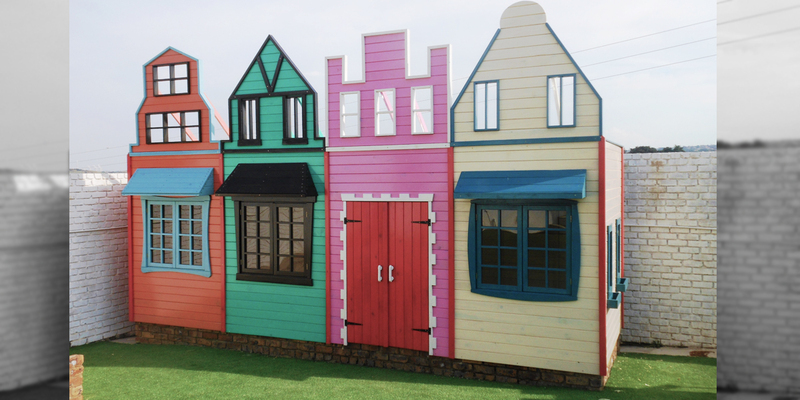 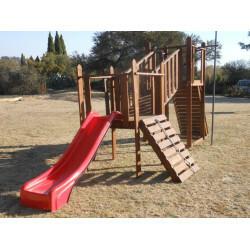 Unique wooden play structures manufactured to European safety standards." 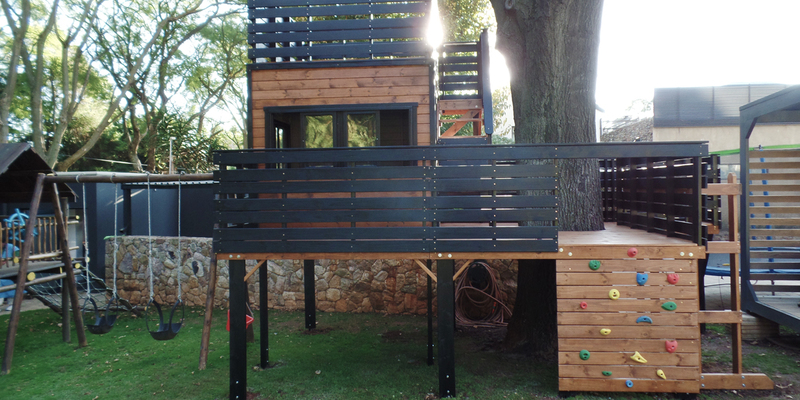 "Dear Benny and your entire team, Thank you for the most beautiful jungle gym known to man. 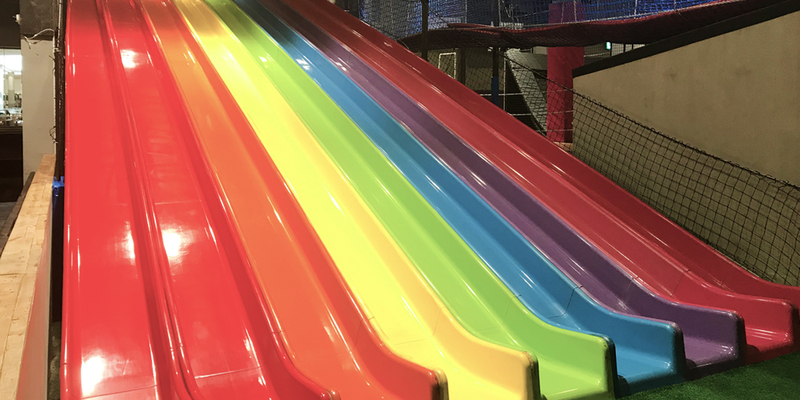 You and your team are incredibly professional and incredibly talented. 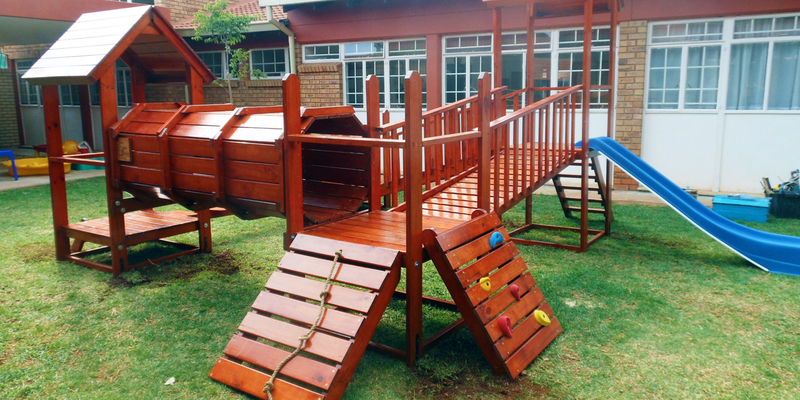 We couldn't be happier!" 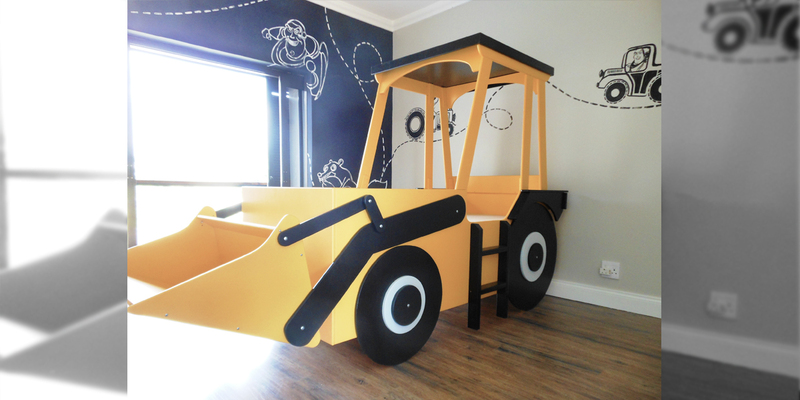 "Such amazing work! 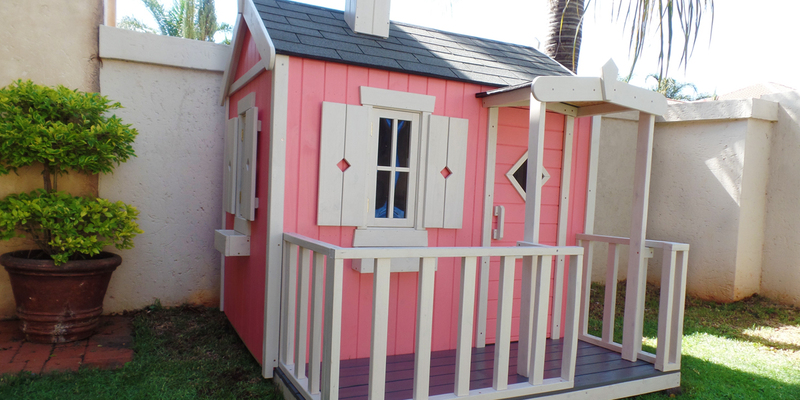 And attention to detail! 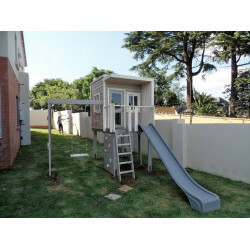 Hein and his guys are super installers! 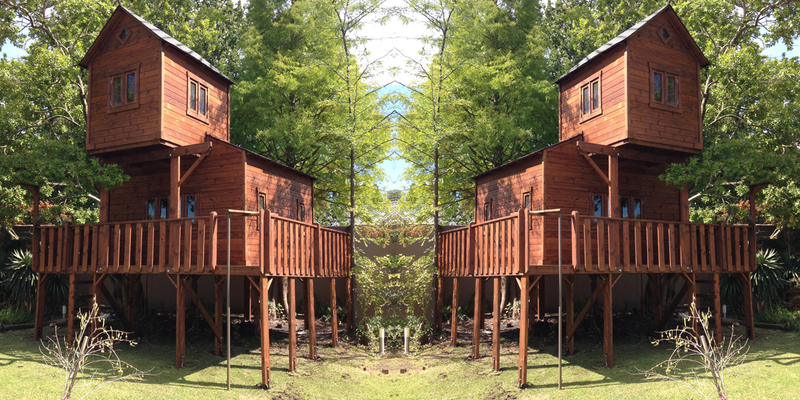 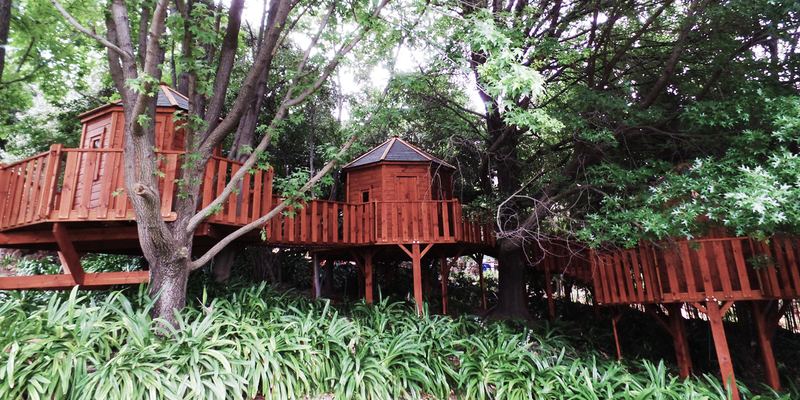 My kids absolutely love their treehouse! 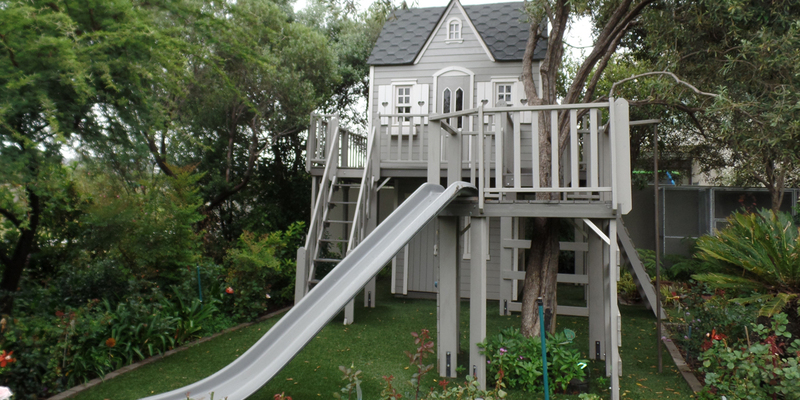 Thank you Benny and Hein!!" 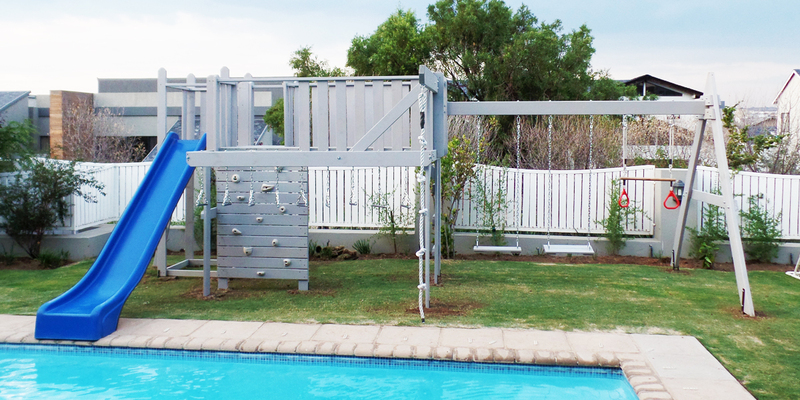 "For Honesty and Reliability, No better Service to be found, Anywhere,"